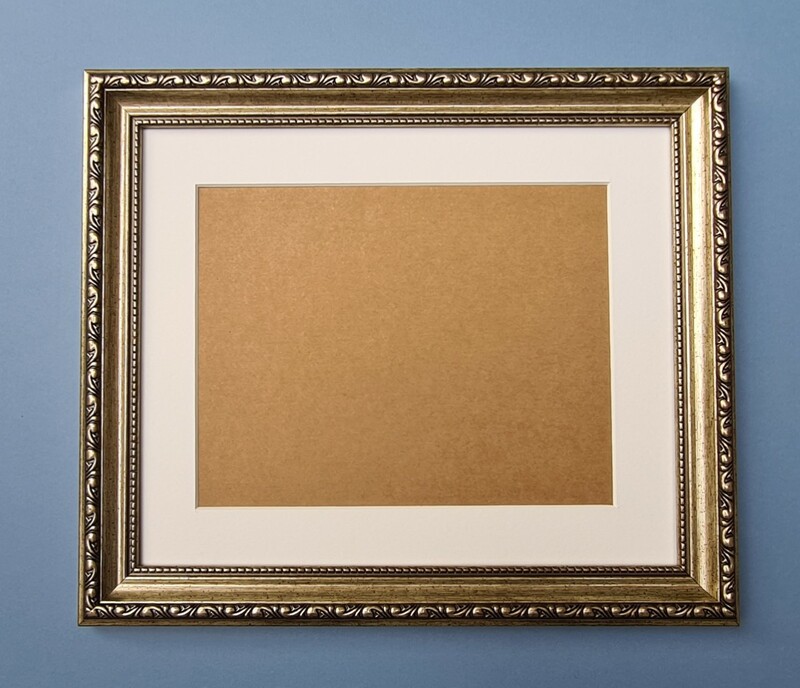 12"X12"QUALITY GOLD POLYMER FRAME COMPLETE WITH A SOFT WHITE COLOURED ACID FREE WHITE CORE MOUNT GLAZED WITH GLASS NOT PLASTIC AND CORRI COR BACK. 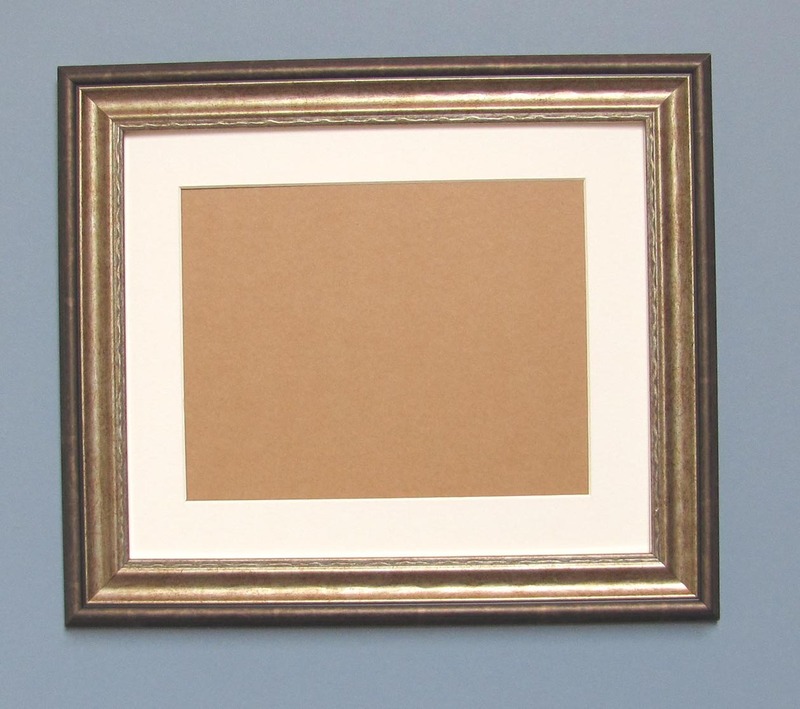 Mount comes with a 8 1/2" X8 1/2" aperture but can be cut to any aperture size on request.Please specify if you require a different aperture size via email when ordering. Price £16.80 inclusive of postage. 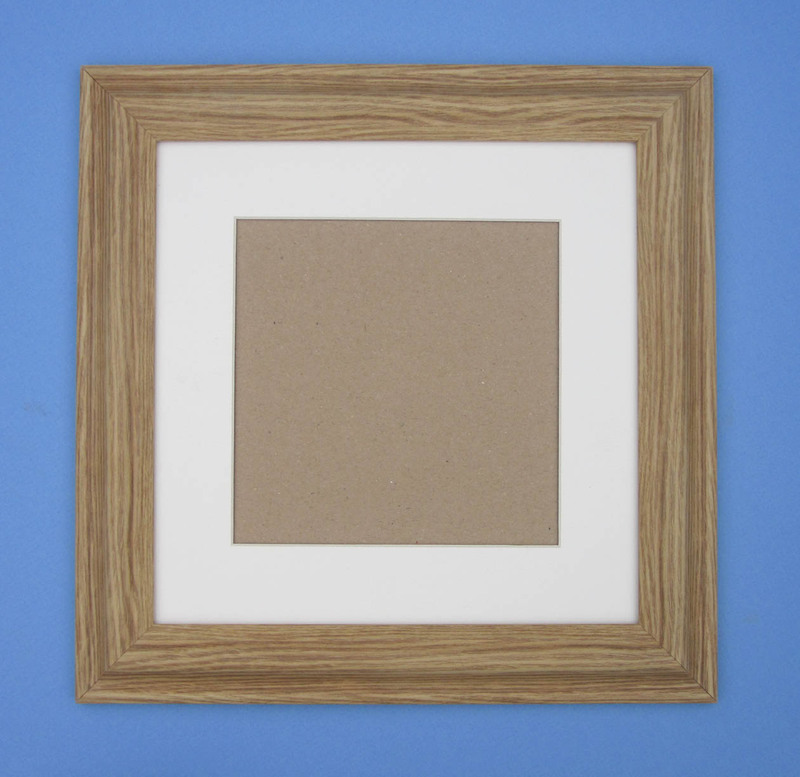 12"X12"QUALITY OAK EFFECT POLYMER FRAME COMPLETE WITH A SOFT WHITE COLOURED ACID FREE WHITE CORE MOUNT GLAZED WITH GLASS NOT PLASTIC AND CORRI COR BACK. Price £21.50 inclusive of postage. 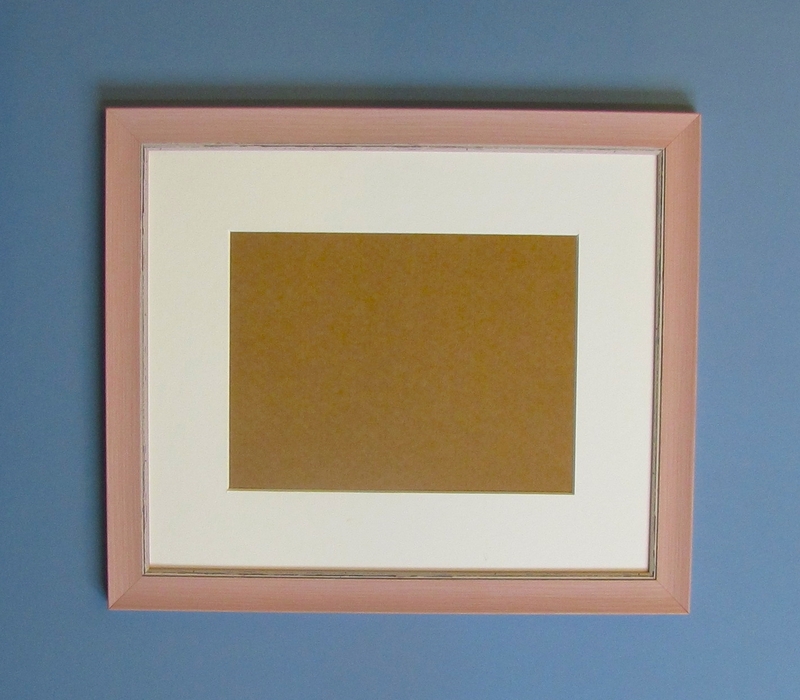 12"X12"QUALITY WOOD AND GOLD EFFECT POLYMER FRAME COMPLETE WITH A SOFT WHITE COLOURED ACID FREE WHITE CORE MOUNT GLAZED WITH GLASS NOT PLASTIC AND CORRI COR BACK. 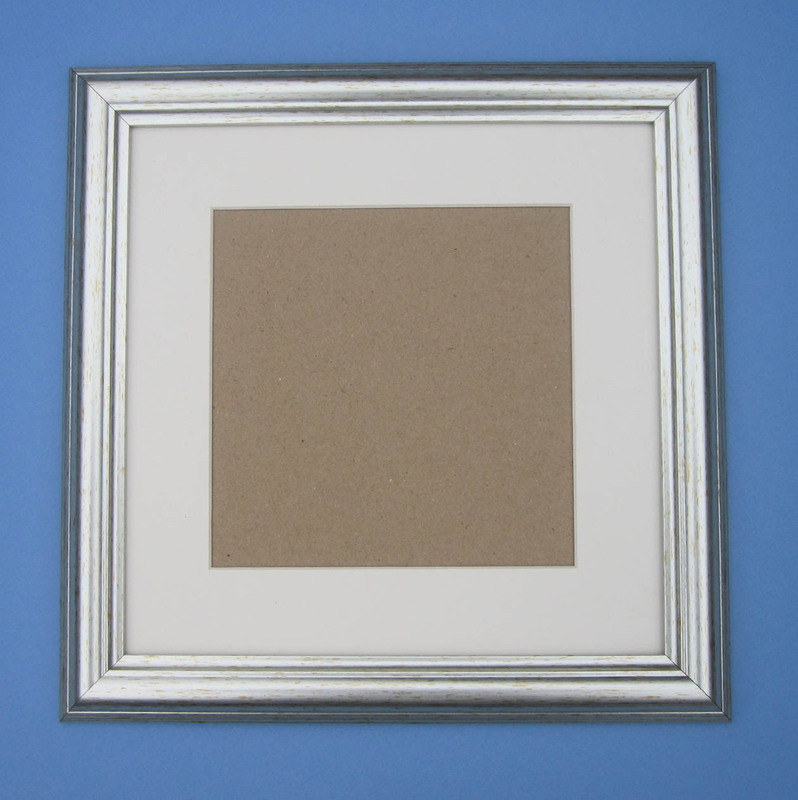 12"X12"QUALITY SILVER POLYMER FRAME COMPLETE WITH A SOFT WHITE COLOURED ACID FREE WHITE CORE MOUNT GLAZED WITH GLASS NOT PLASTIC AND CORRI COR BACK. 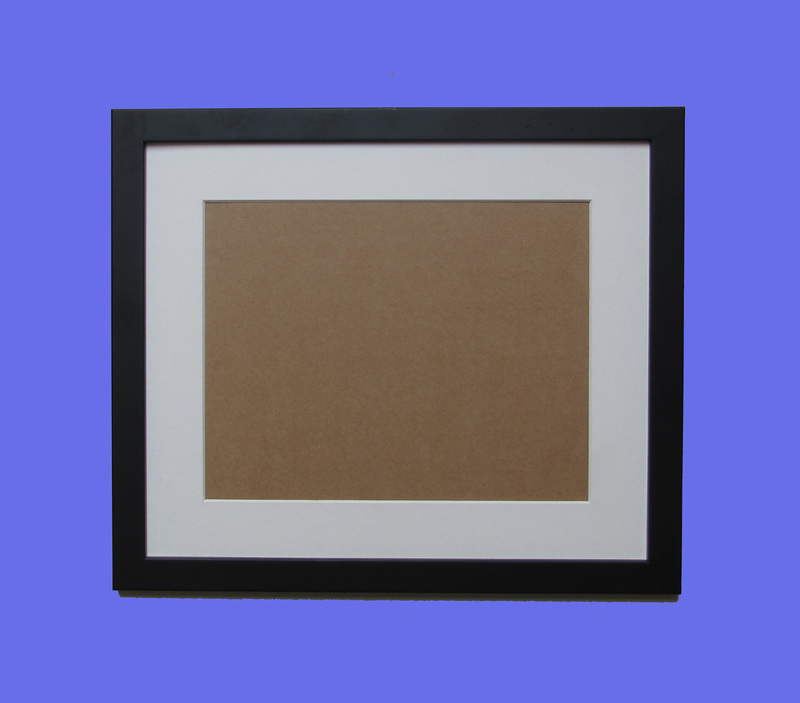 12"X12"REAL WOOD BLACK FRAME COMPLETE WITH A SOFT WHITE COLOURED ACID FREE WHITE CORE MOUNT GLAZED WITH GLASS NOT PLASTIC AND CORRI COR BACK. 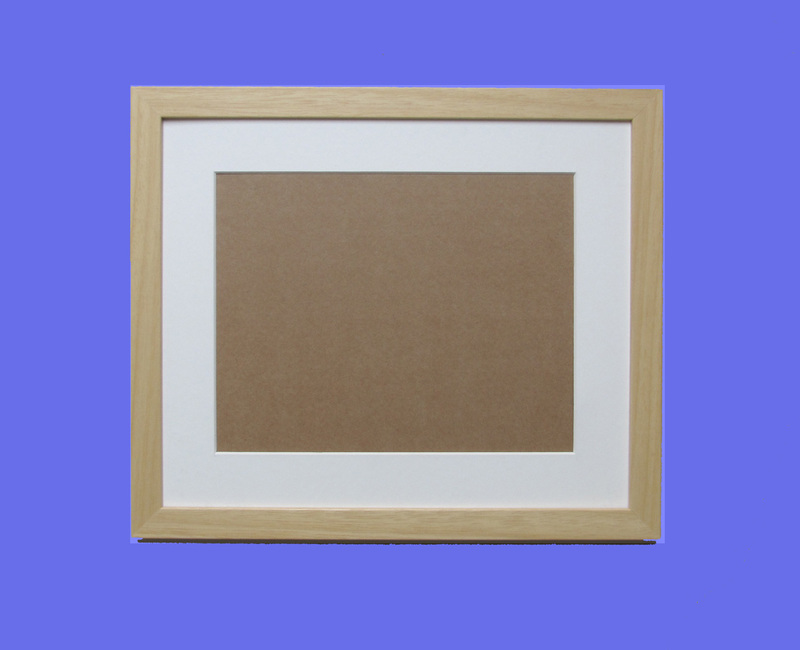 12"X12"NATURAL WOOD REAL WOOD FRAME COMPLETE WITH A SOFT WHITE COLOURED ACID FREE WHITE CORE MOUNT GLAZED WITH GLASS NOT PLASTIC AND CORRI COR BACK. 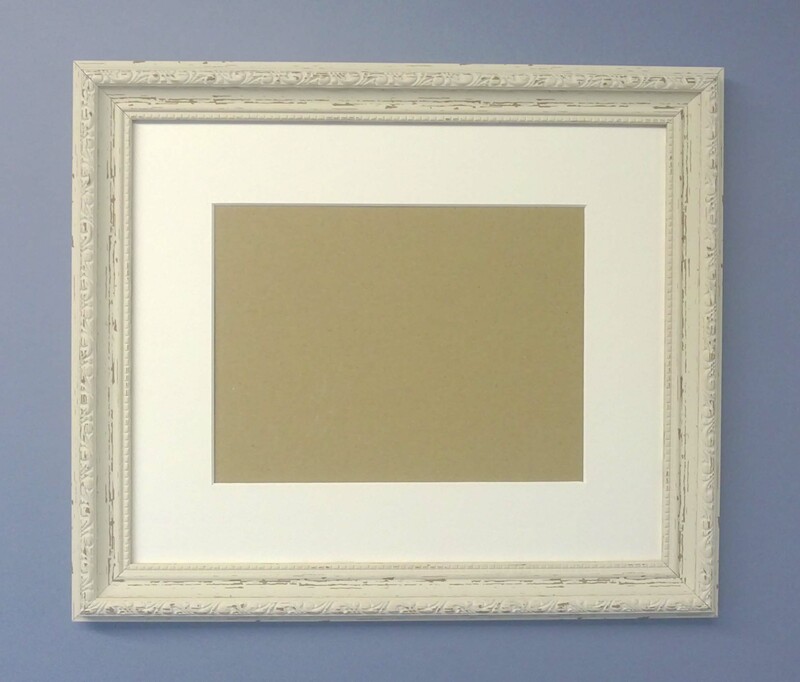 12"X12"GUNMETAL COLOUR POLYMER FRAME COMPLETE WITH A SOFT WHITE COLOURED ACID FREE WHITE CORE MOUNT GLAZED WITH GLASS NOT PLASTIC AND CORRI COR BACK. Mount comes with a 8 1/2"x8 1/2" aperture but can be cut to any aperture size on request.Please specify if you require a different aperture size via email when ordering. 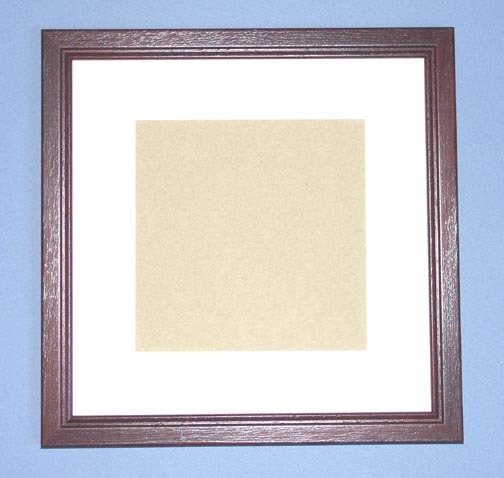 12"X12"TEAK COLOUR REAL WOOD FRAME COMPLETE WITH A SOFT WHITE COLOURED ACID FREE WHITE CORE MOUNT GLAZED WITH GLASS NOT PLASTIC AND CORRI COR BACK. 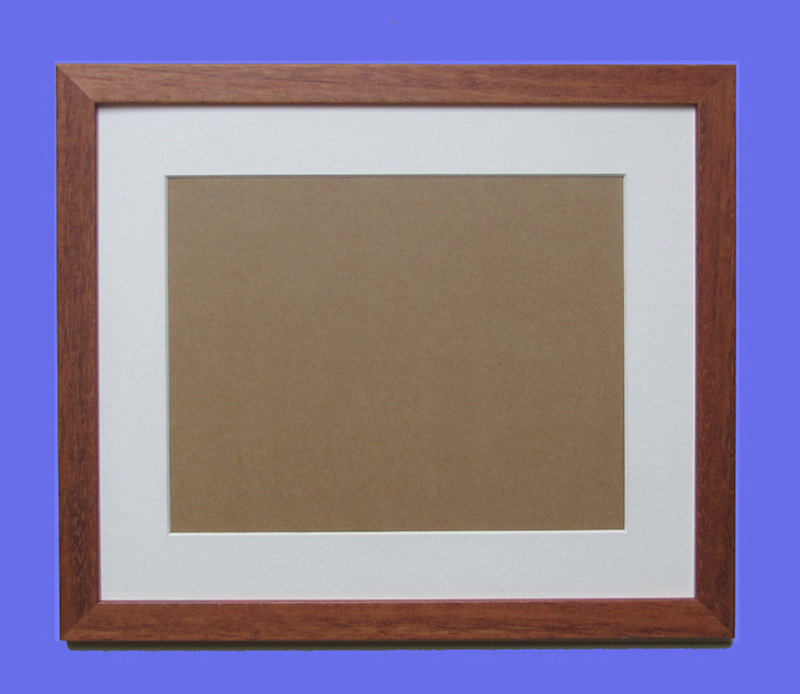 12"X12" MAHOGANY COLOUR REAL WOOD FRAME COMPLETE WITH A SOFT WHITE COLOURED ACID FREE WHITE CORE MOUNT GLAZED WITH GLASS NOT PLASTIC AND CORRI COR BACK. 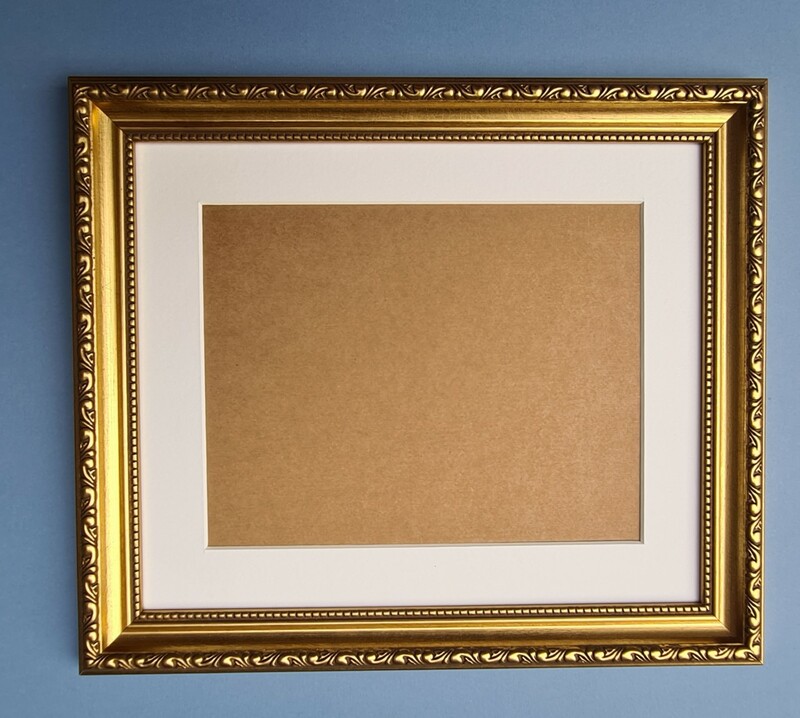 12"X12"ORNATE GOLD POLYMER FRAME COMPLETE WITH A SOFT WHITE COLOURED ACID FREE WHITE CORE MOUNT GLAZED WITH GLASS NOT PLASTIC AND CORRI COR BACK. 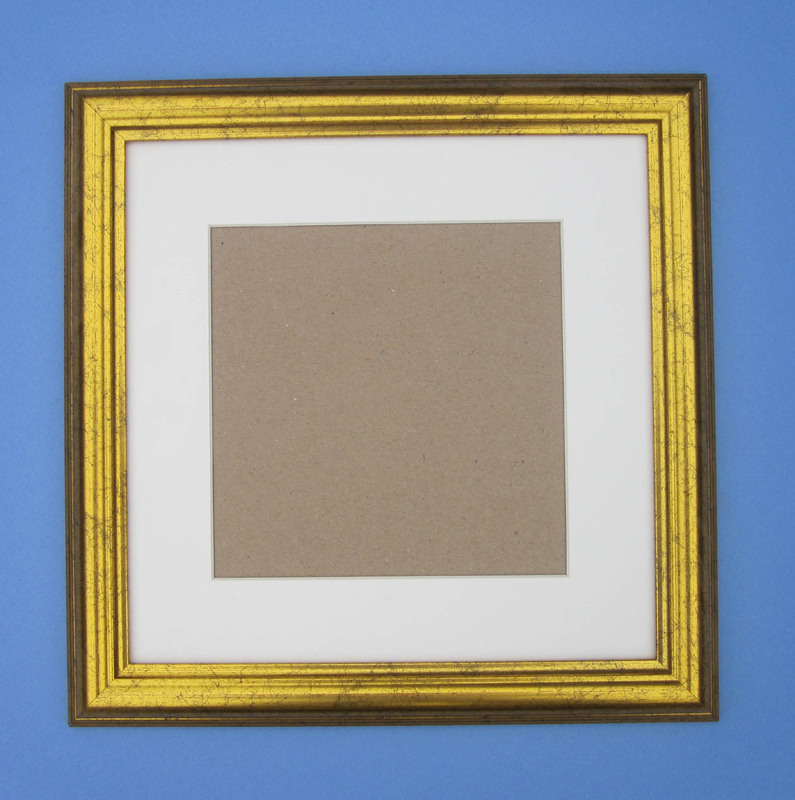 Mount comes with a 9"x9" aperture but can be cut to any aperture size on request.Please specify if you require a different aperture size via email when ordering. 12"X12"ORNATE SILVER POLYMER FRAME COMPLETE WITH A SOFT WHITE COLOURED ACID FREE WHITE CORE MOUNT GLAZED WITH GLASS NOT PLASTIC AND CORRI COR BACK. 12"X12" PINK POLYMER FRAME COMPLETE WITH A SOFT WHITE COLOURED ACID FREE WHITE CORE MOUNT GLAZED WITH GLASS NOT PLASTIC AND CORRI COR BACK. 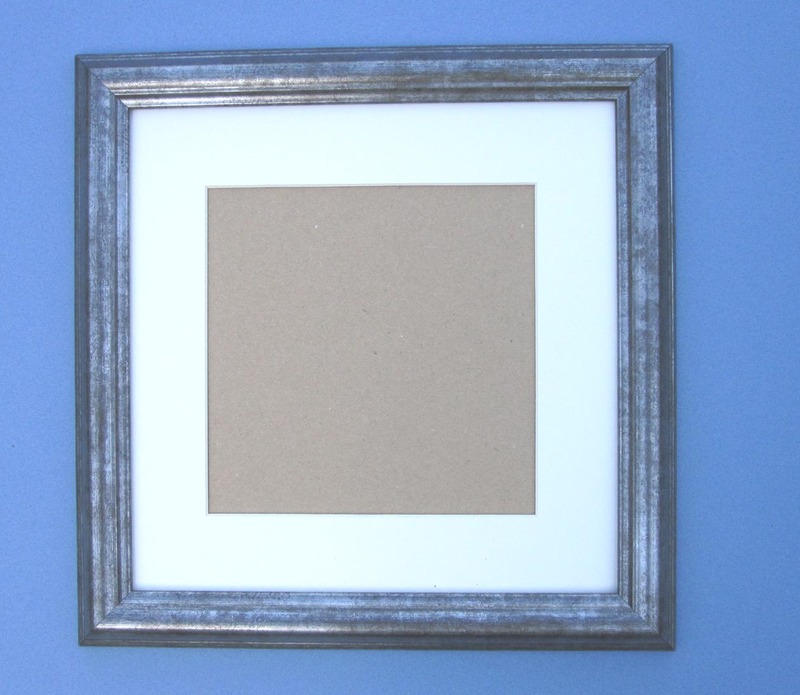 12"X12"GREY AND SILVER POLYMER FRAME COMPLETE WITH A SOFT WHITE COLOURED ACID FREE WHITE CORE MOUNT GLAZED WITH GLASS NOT PLASTIC AND CORRI COR BACK. 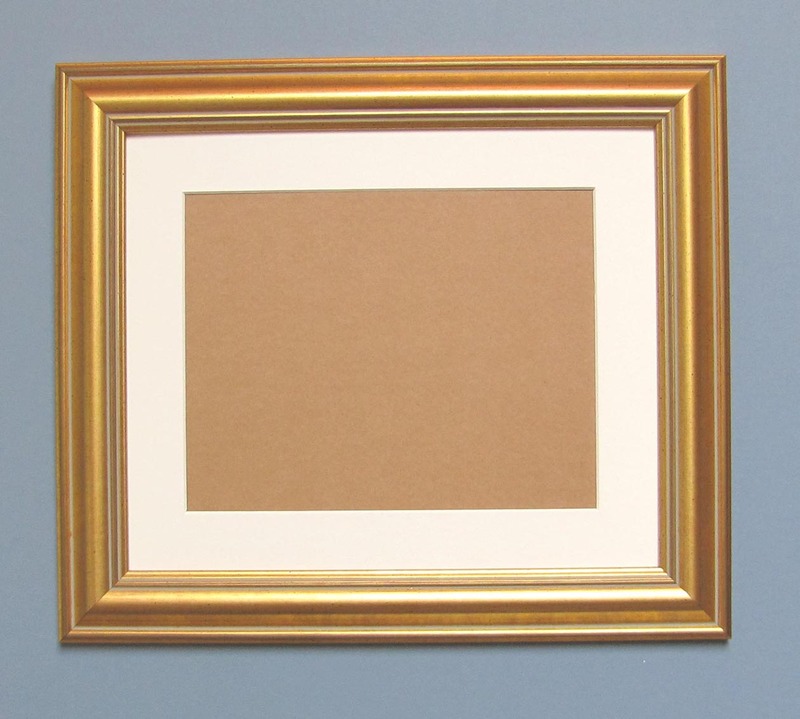 12"X12"WIDE GOLD POLYMER FRAME COMPLETE WITH A SOFT WHITE COLOURED ACID FREE WHITE CORE MOUNT GLAZED WITH GLASS NOT PLASTIC AND CORRI COR BACK. 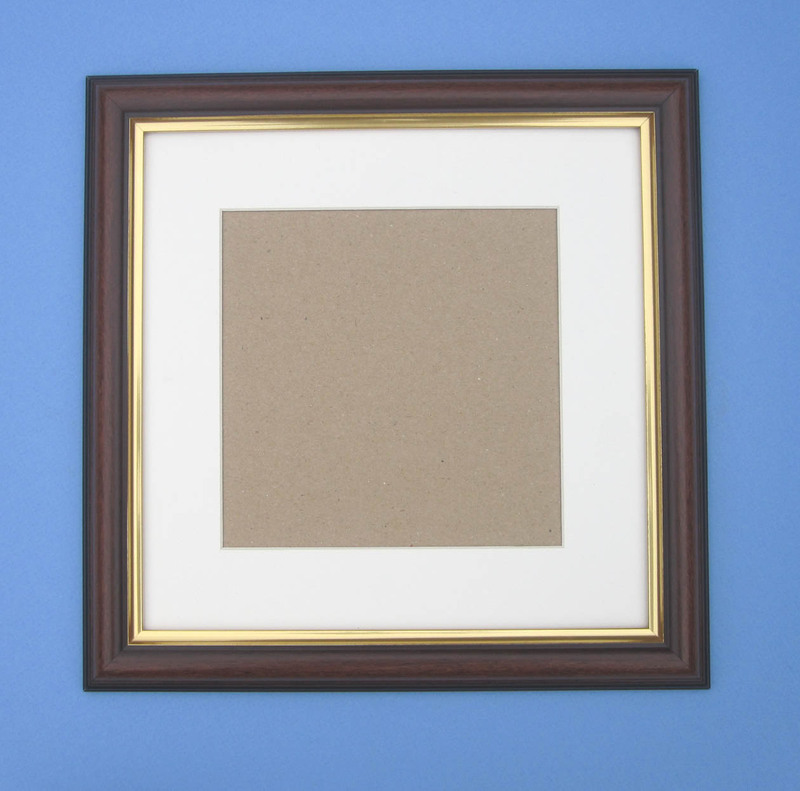 Mount comes with a 9”"x9" aperture but can be cut to any aperture size on request.Please specify if you require a different aperture size via email when ordering. 12"X12" SHABBY CHIC POLYMER FRAME COMPLETE WITH A SOFT WHITE COLOURED ACID FREE WHITE CORE MOUNT GLAZED WITH GLASS NOT PLASTIC AND CORRI COR BACK.